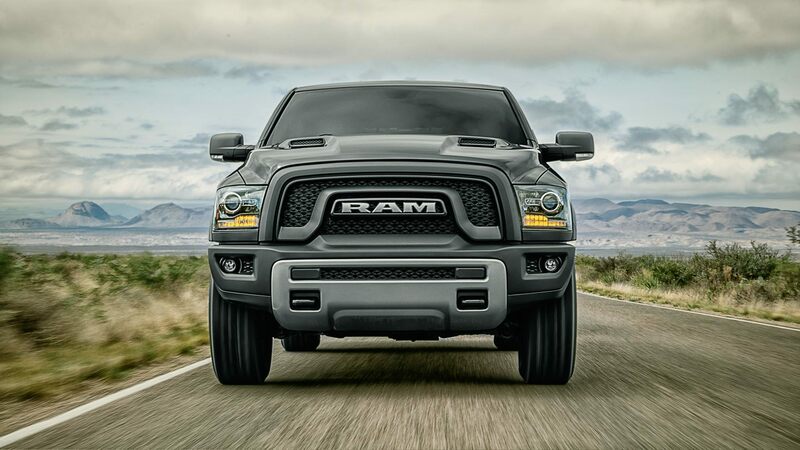 Melloy RAM is a trustworthy, knowledgeable RAM dealer serving Farmington New Mexico with superb salesmanship, expert financing options, and world class service work. 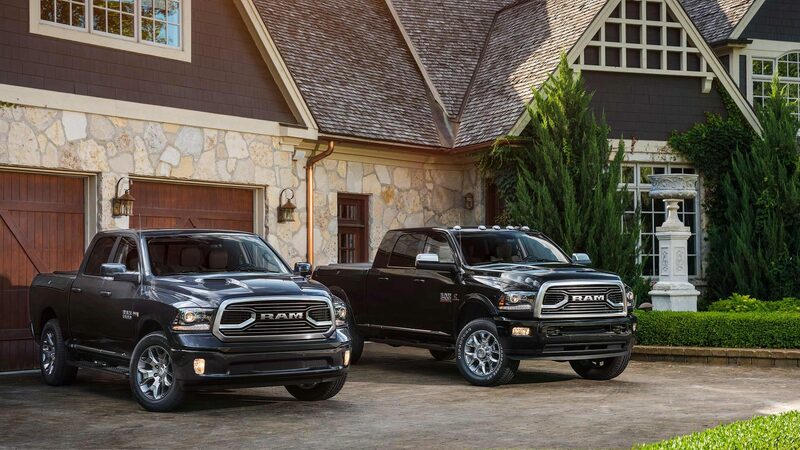 Our online tools make it easy for you to find the RAM of your dreams, via our Melloy RAM search features, quality model information about each model, and of course, terrific financing options that help you make your dream a reality. Our tools are going to also give you excellent information about the specials for Farmington shoppers that we have ongoing throughout the year. The MSRP (sticker price) is just a ballpark figure of what you can expect to pay for a particular model of vehicle. 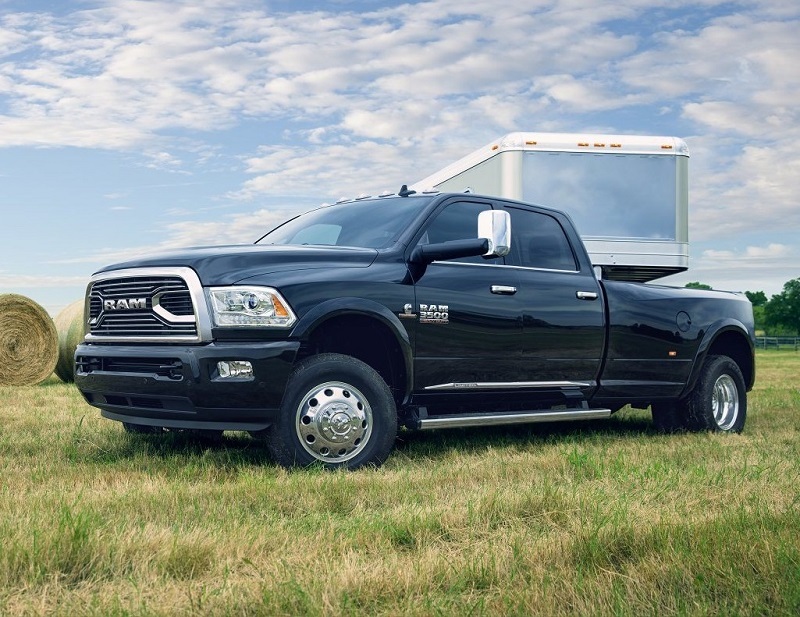 Transparency in pricing is one of our specialties, as we're game to show RAM dealer invoice prices and any other pricing information you might ask for. The moral of this story is that we want our customers to have the opportunity to pay less than sticker price for the vehicle that they love. When you get great savings on the model you love, you free yourself up to pay for things like add-on technology and safety packages that enhance your ownership experience. Melloy RAM regularly features great everyday opportunities to save, as well as seasonal and holiday promotions that push the savings even further. You can get a head start on your application for financing by taking advantage of our online tools. When you request a quote of your favorite vehicle, it's a head start to ownership. 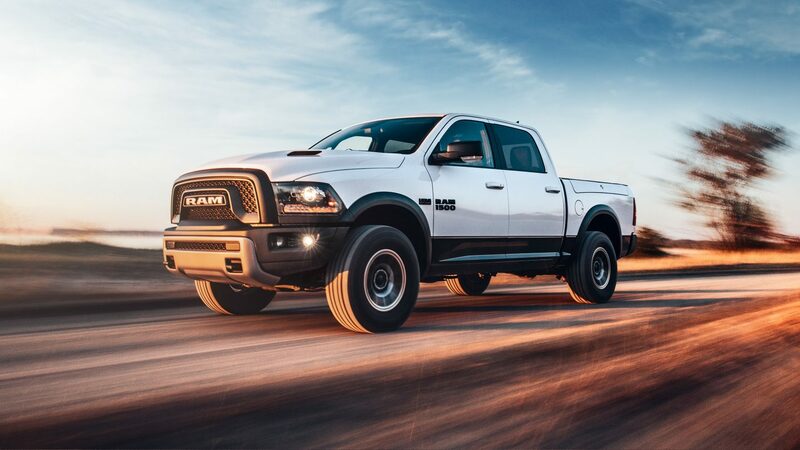 The finance depart here at our RAM dealer serving Farmington NM is fully trained in their respective fields to ensure that each customer has their best shot at owning the vehicle they truly want to own. We never want you to settle for less than the vehicle you have your heart set on. Through finance strategies, patient processes, and down-home friendliness, we get the job done by helping you qualify for the auto loans and finance arrangements that will make your life easier and more stress free. Often that means working overtime for our team to make sure that you've taken advantage of all the specials for Farmington shoppers that we have available. Our deals will surprise and thrill you! 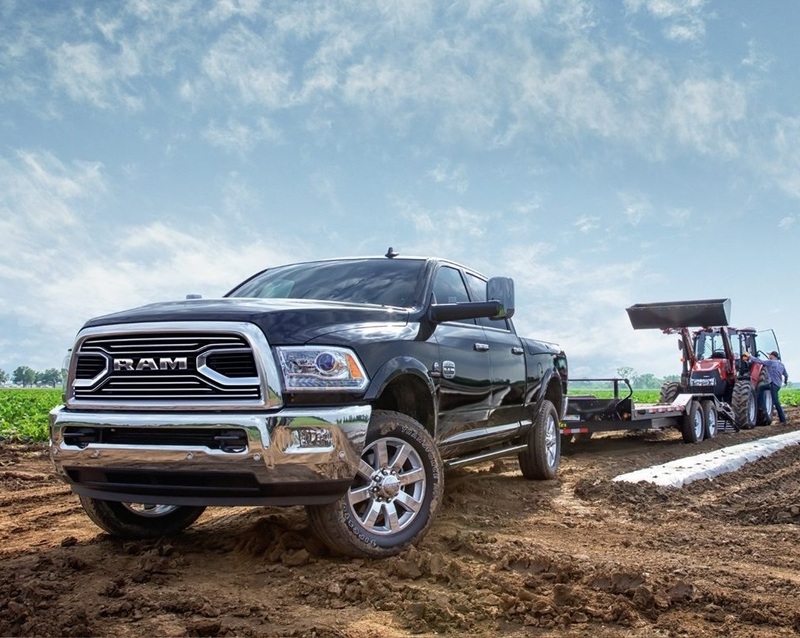 As a faithful RAM dealer, we believe in top notch service work. This means we're fully staffed with certified auto mechanics who maintain a clean, organized work environment and a steady stream of communication between customers and mechanics so that the job is done promptly and correctly. Specials for Farmington shoppers include great deals on things like oil changes, computer diagnostics, transmission work, fluid changes, and new tires, to name just a few of our handy services. If you know what's wrong with your vehicle and want to bring it to a place that will do it right, we're there, and if you're in the dark about what's causing problems with your vehicles, we're there, too. We work on all makes and models of vehicles to bring you a terrific and stress free service environment. And we'll be right here serving Farmington New Mexico customers with the same great auto service we've always had. We use only OEM parts (Original Equipment Manufacturer) parts, never aftermarket parts, so that your vehicle always gets the parts the manufacturer knew would work best for it. That's our commitment to you. As your devoted RAM dealer serving Farmington NM, we continue to provide the good old-fashioned hospitality you expect from a veteran dealer. You come to us looking for a quality vehicle, we make sure that our service team fully inspects and approves of the cars we put on the lot, and then we send our finance department to war to make sure that you come out the big winner of the entire deal. * Our team collaborates very closely with one another to give you a comprehensive buying and service experience. Not just any RAM dealer serving Farmington NM provides these kinds of services. To review, we give you great specials to inspire you to buy the right vehicle for you, help you find that vehicle via our expert tools online, and then help you utilize today's finance strategies to get the auto loan that's right for you. And we don't stop until you've let us know that you're one happy customer. As part of our ongoing commitment as a dealer serving Farmington New Mexico, we invite you to contact us today for more information about any of our models, the ongoing specials we have available right now, or the service work that you might need done in our service center. We're always here, just a phone call or email away.